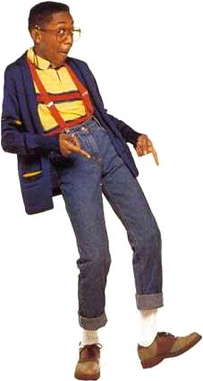 Do You Handle Adversity Like Smigel, Mary Poppins, Steve Urkel, or William Wallace? It’s inevitable that we are all going to go through tough times in life. We can’t choose our battles, but we can choose how we react to them. 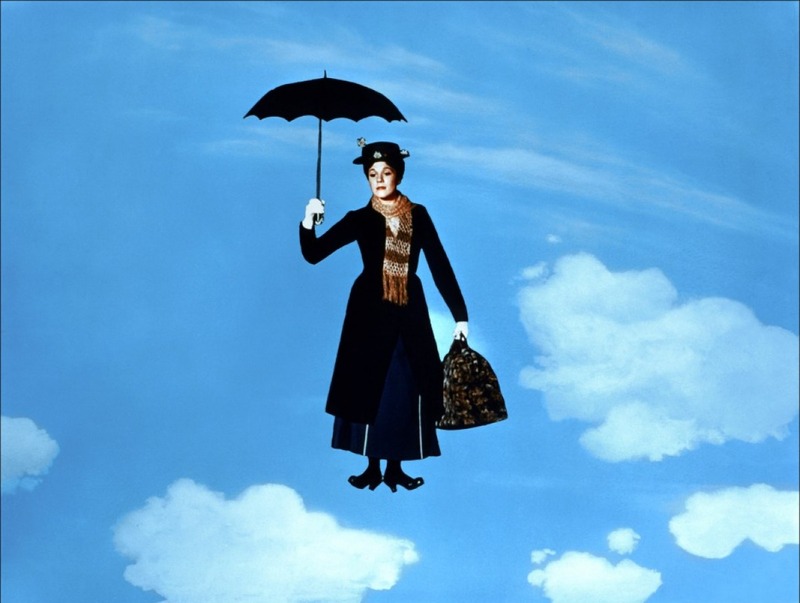 Or do you handle adversity like Mary Poppins- everything is going to be great? You always have a smile on your face, even when your heart is clogged with anguish. I know plenty of people like this. They are ALWAYS happy. Sometimes I want to say, “How can you always be happy! It’s not real! You are a faker!” Maybe they are faking it, but they are much more pleasant to be around than someone who walks under a cloud of misery. Or do you brush everything off through laughter? No one knows you are in pain because you are always joking. Laughter can comfort the soul, but it may not help you face your problem. 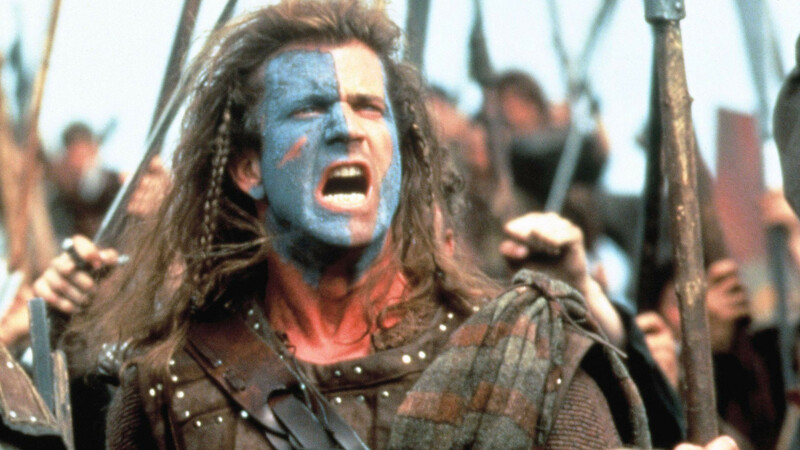 Or are you like William Wallace, who would do anything for FREEDOM? Do you conquer your adversity head on with a plan and assert that you would do anything to overcome your problem? It would be nice to say that we are all like William Wallace. We are tough and can conquer anything! But we are human. It’s impossible to be one way every time (like robots that can be programmed). We are ever changing. 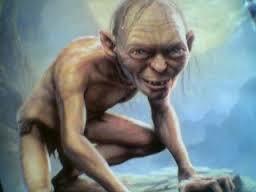 We may need to first internalize our situation and work through it inside, like Smigel chose to do. We may have to go to work, take care of children, or go to school. During these times, we may have to put on a happy face, like Mary Poppins. Not everyone needs to know what you are going through. Many people do not care because they are working on their own issues. I’ve used distraction on patients many times to take their mind off of a painful procedure. Laughter can do the same trick. Adversity can cause us pain, but laughter can relieve it temporarily. We still need to get to the bottom of solving the problem. I believe we could use pieces of all of these characters: Smigel, Mary Poppins, Steve Urkel, or William Wallace. We work through our problems internally (Smigel), smile at the rest of the world (Mary Poppins), laugh when we can (Steve Urkel), and eventually conquer our issue (William Wallace). We get through it, and hopefully, become a stronger person in the end. P.S. Then, we face the next problem, and repeat the cycle!!! Ultimately, we all learn and grow in this life! Thank you, Ipuna, for liking my blog. I liked and will follow. Nice to meet you. I totally get what you’re saying. I loved this blog. 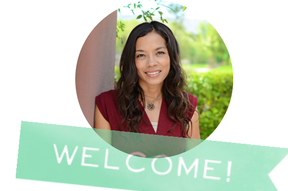 I’m enjoying your blog and appreciate your taking the time to read mine. Here’s to writing…and nursing! I also believe humor is great medicine. Thanks to a couple fine medical practitioners, and a counselor or two, the days I`m thinking of are pretty much gone now, but there was a time in my life, well…do you remember Al Pacino, in that famous scene from Scarface, where he`s at the top of the stairs with his machine gun, “So how do you like my little friend…“ well, you get the point. Now, I just say please, and if that doesn`t work, I come home and check out your Blog…instant good mood. : ) Have a great day, and will see you later. Strange…I don’t know if I am like any of them! That’s funny. We don’t have to be like anyone. You are you :).